My internet went off today. 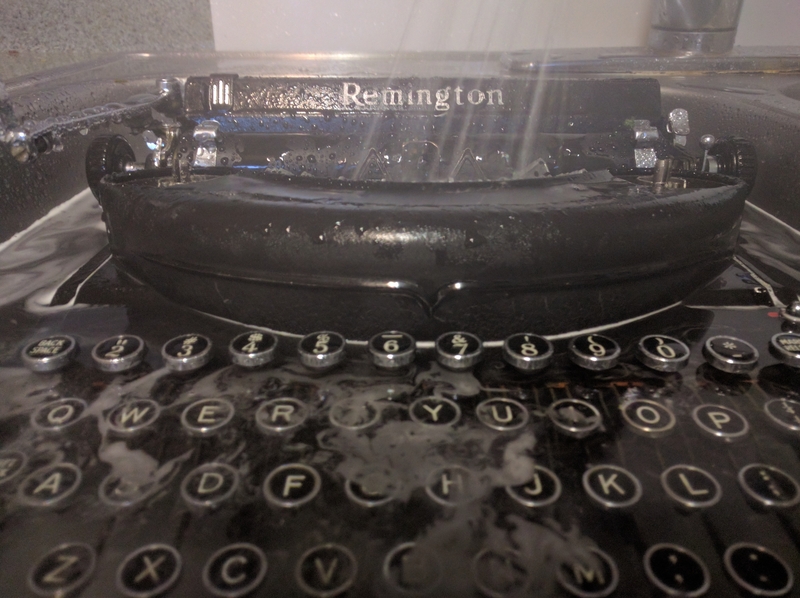 Spent it cleaning my typewriter. I finally realized how to set the traveller-spring!